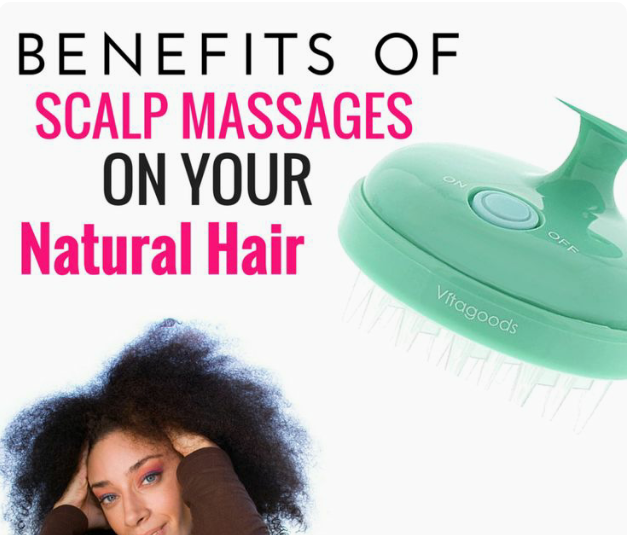 Massaging your hair scalp helps to stimulate growth, it increases the blood flow to the massaged areas it also increases blood flow to your hair follicles. ▪Particularly it’s so important for hair growth, mainly because there are nutrients deposited in your blood that the hair follicles need, in order to activate hair growth. ▪Biotin (a type of vitamin B) and more. 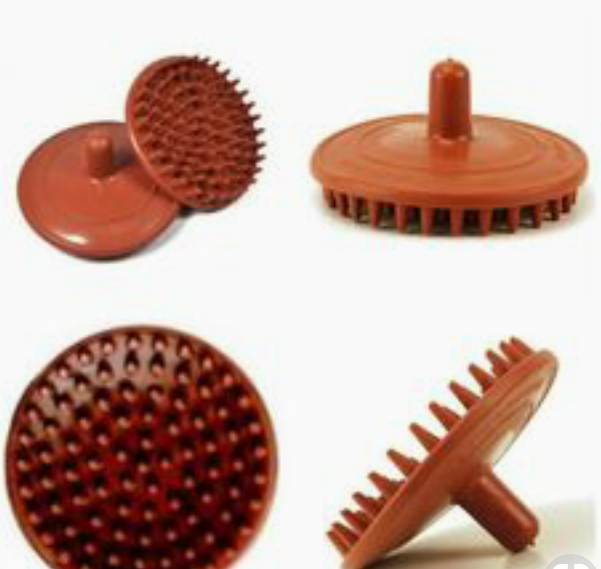 ▪Massaging allows our hair to breathe, it is also majorly one important functions of blood, which is transporting the needed oxygen throughout your body. ▪The hair follicles has hyperactive stem cells, and they just love all the extra flow of oxygen which enables them to grow the hair. ▪Start by spritzing your hair and scalp with spritz mixture consisting of rose water, vegetable glycerin, filtered water and 10 drops each of Rosemary essential oil and Peppermint essential oil. ▪Then apply half teaspoon of Jojoba oil to your scalp and hair. ▪Use your finger tips to massage your scalp for about 3-4 minutes, or you can use this massage brushould if available in your locality. 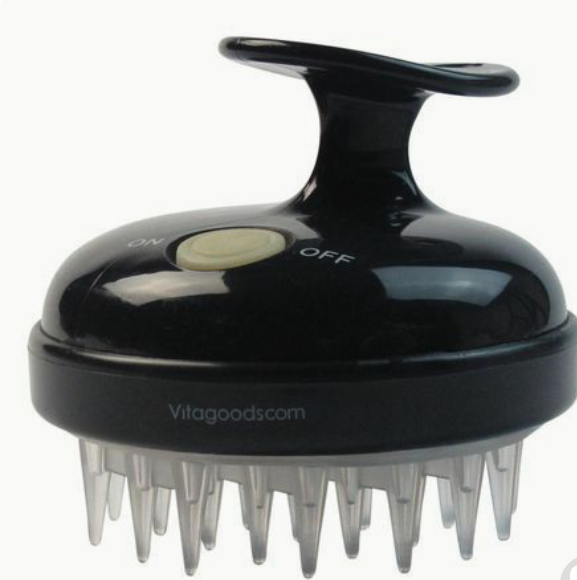 Do you include scalp massages in your hair care regimen? Try to do so and enjoy the benefits. Enjoy your hair care journey! I always think a scalp massage feels so good and I can definitely see that it would help stimulate hair growth.